I read this book a few weeks ago & haven’t gotten the review posted yet. It was an awesome book, full of twists & suprises & I regret not getting the review together yet! Thank you so much, Pranjal! This is so beautiful that I am speechless! 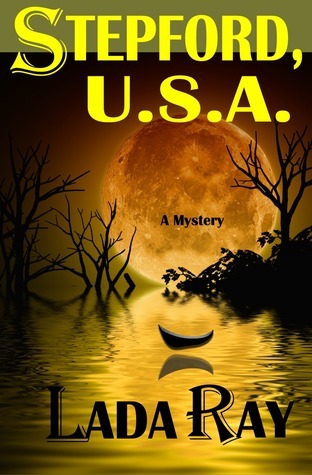 FREE is good, I read your book and it is superb… a really great mystery! That’s very nice of you to make it available to everyone for the right price! Happy holiday!